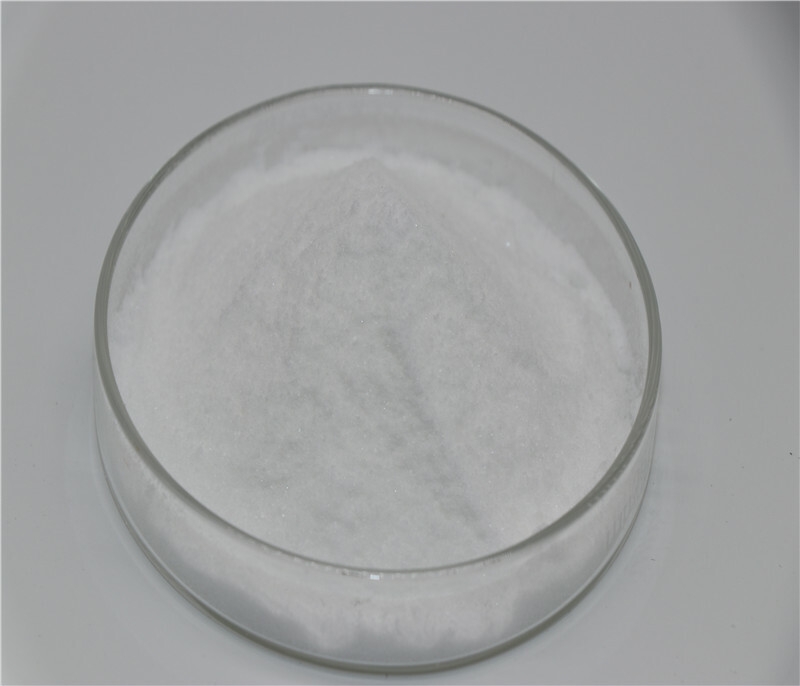 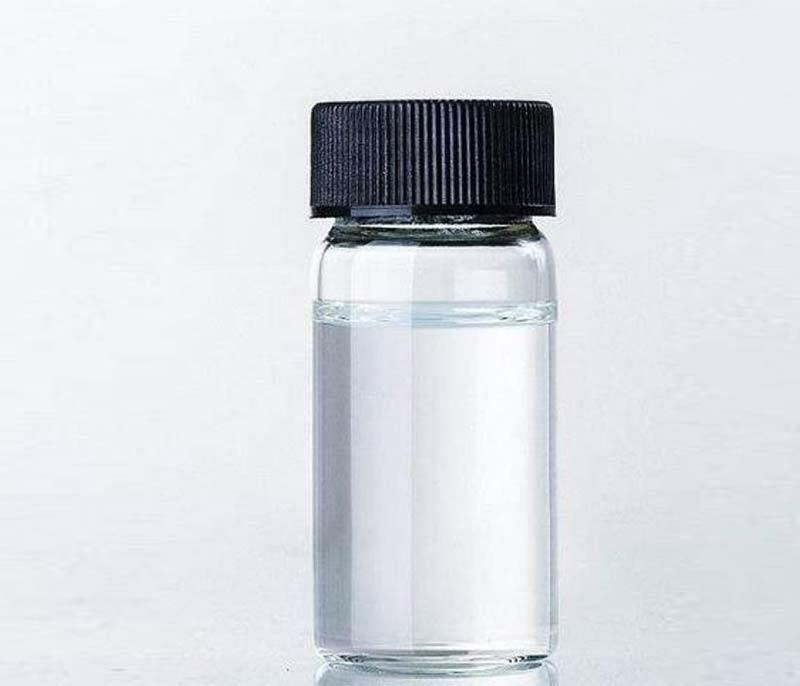 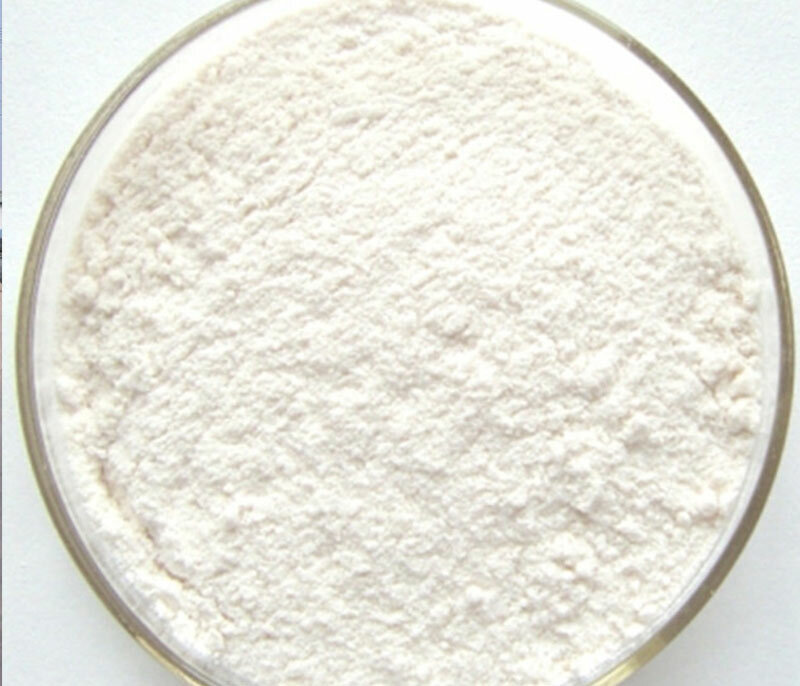 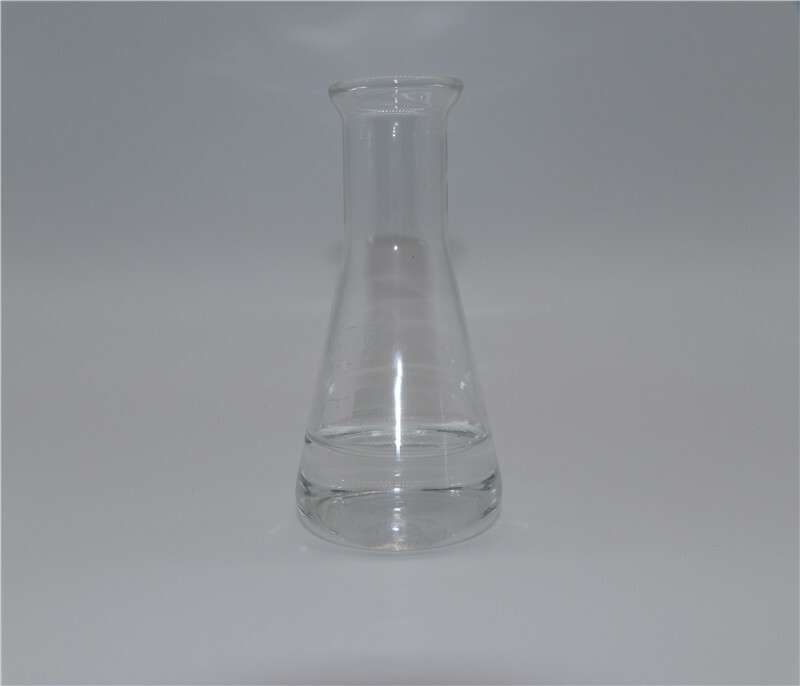 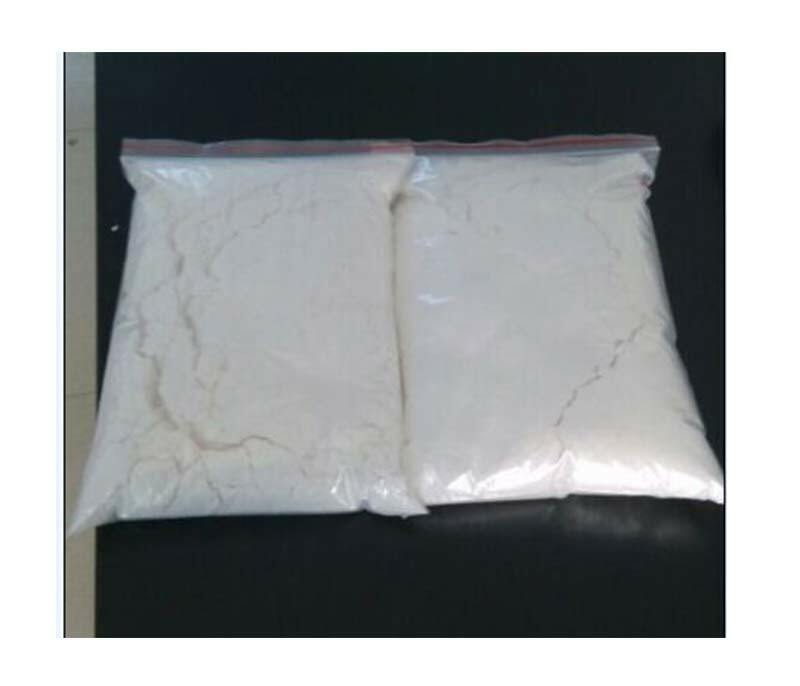 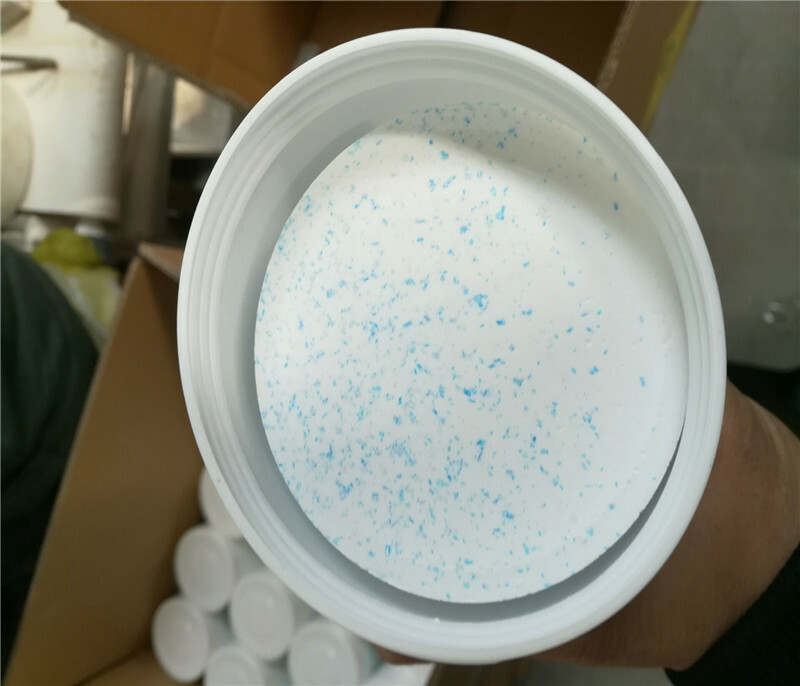 Used in pharma industry, as intermediates of methadone and Phenergan; as other organic synthetic intermediates. 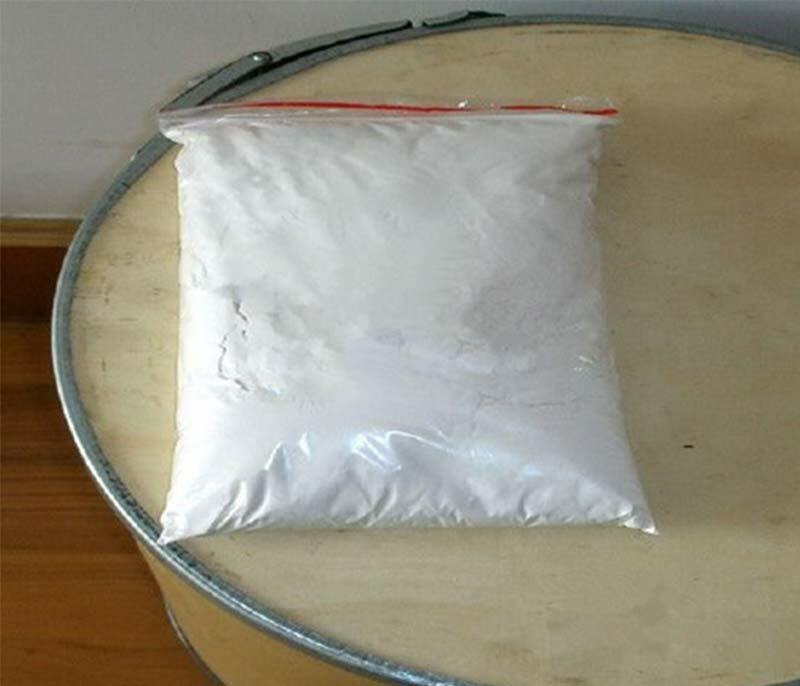 Package: 1KG/bag; 25KG/drum or according to clients' requirements. 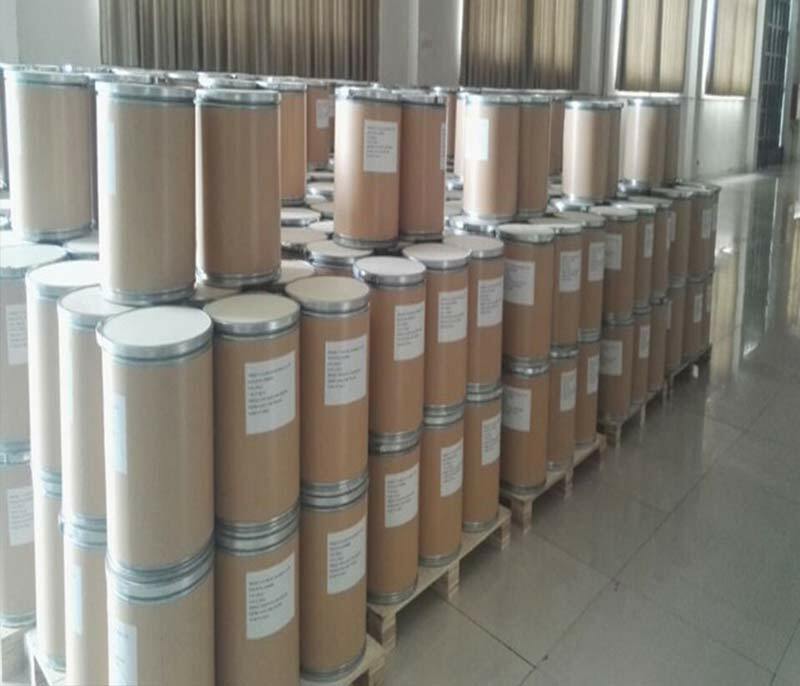 Storage: in a dry and ventilated warehouse; keep away from sunshine.